When we think of black history often times vacation destinations are left out of our dialogue. Our past is well documented with stories of slavery, plantations, and oppressive reality yet little do we hear about how some of our ancestors and those who came before us got to celebrate their lives. 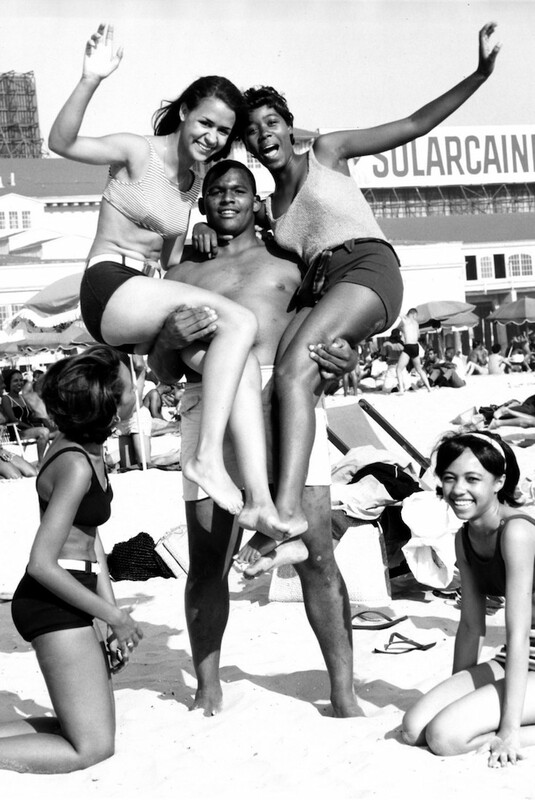 As I decided to write this article I was just thinking about the history of African American tourism. As a little girl I grew up in Florida and the beach was a regular part of my life. I wondered about the history of our beaches in relation to us and discovered some amazing stories. While many of the historic black beaches in America have seen gentrification and lack of restoration, there are a few which still remain as active and flourishing destinations that you can spend your dollars and enjoy a lovely time. It is estimated that African-Americans spend billions annually so why not get a dose of sun and history in the process?